At Expediant Environmental Solutions, LLC, we offer free crawl space repair quotes in New Rochelle, Danbury, and Paterson and areas nearby. Contact us today to schedule your appointment! 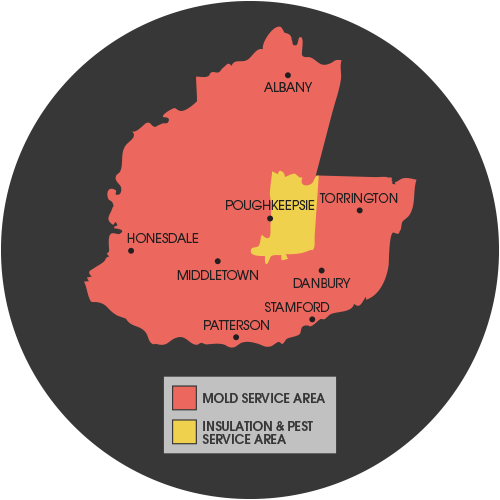 We offer free crawl space repair quotes in New York, Connecticut, Pennsylvania, and New Jersey, including Albany, Stratford, Poughkeepsie, Shelton, Clifton, Trumbull, Passaic and many areas nearby. Contact us today to get started!